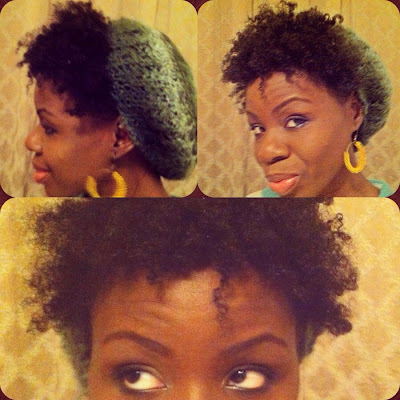 I missed my hair so much that I took a break from protective styling! Don't judge me. I am just having fun with my hair. I also had to check myself to make sure I still loved my natural hair, considering that I had been wearing extensions a lot lately. This is a second day "Twist n Curl". My hair does not hold curls very well , even with gel. I still decided to rock my undefined curls. I am taking a break from long term protective styles for a couple of weeks. I am still all about protecting fine hair, so the protective styles will be back shortly. But in the meantime, I am telling myself, "Relax, it's only hair". Lol, your hair looks nice. I love that hat! I think we need to enjoy our hair once in a while if we are protective styling..right? I bet you loved getting reacquainted with your hair! Good for you. Yes I did....I have been pampering it since I took the extensions out. i usually leave my hair out for about 1-2weeks after taking it out of extensions. this allows me to play with different styles and do certain hair treatments i can't do with braids/weaves in. My hair doesn't hold curls/coils too! have fun with your hair! I like the style though. shall we expect a length check soon? I think it is important to leave the hair out for a week or two, before using extensions again. It really allows the hair to breath, and like Jazzwife stated above, you get reacquainted with your hair. 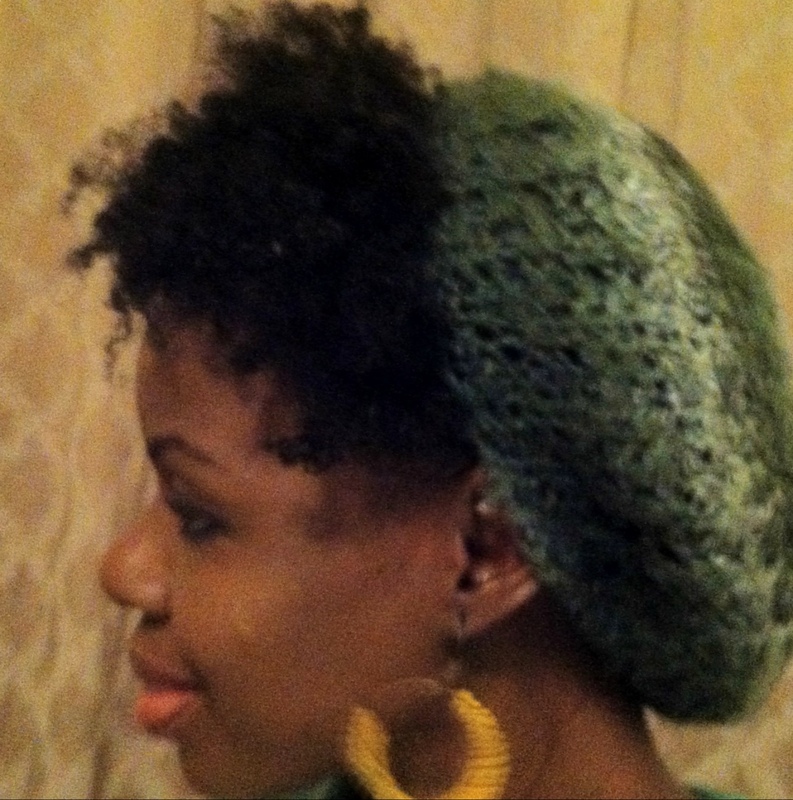 A fellow member of the hand-in-hair syndrome and i-want-to-see my hair club? Lol! Cute! Nothing wrong with having fun with your hair! Love it! Your hair looks great sis! I agree, a little or A LOT of fun never hurt anyone lol.